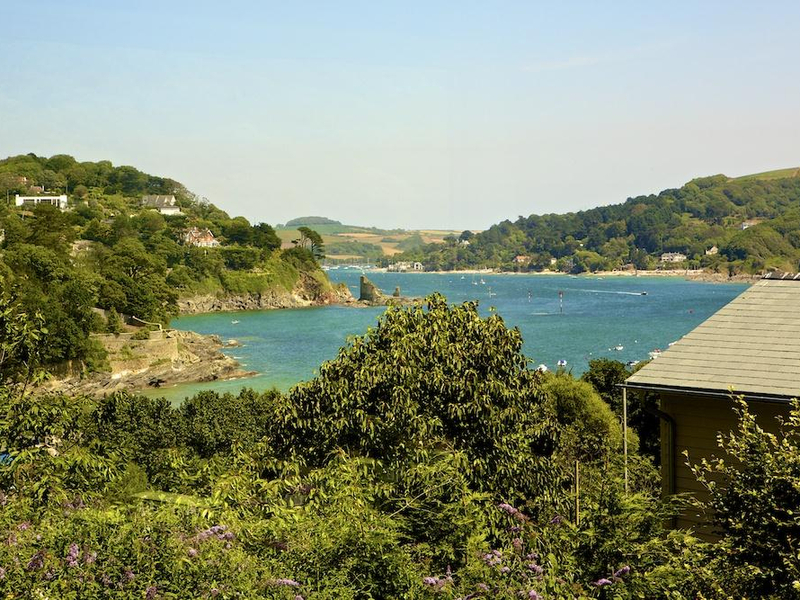 Found 211 holiday rentals in Devon. 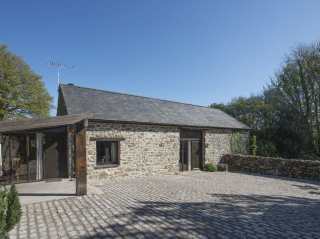 "This well-appointed barn conversion is nestled on the fringes of Kingsbridge in Devon, and can sleep 10 people in five bedrooms." 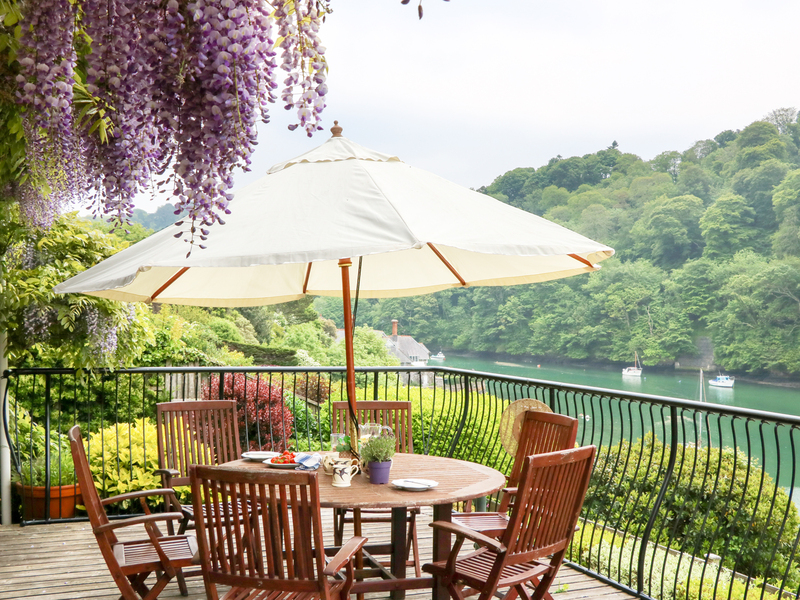 This detached cottage boasts an elevated position overlooking the River Dart in Dartmouth and can sleep eight people in four bedrooms. 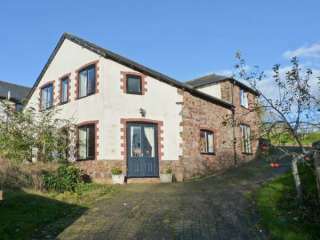 "A semi-detached property, resting within the town of Bideford. It houses five bedrooms and can sleep up to ten people." 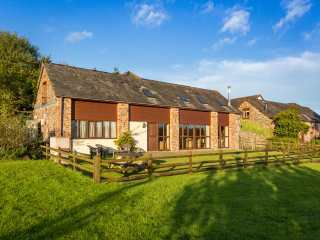 This big detached converted barn is situated on a large Devon farm near the village of Southleigh and can sleep 14 people in six bedrooms. 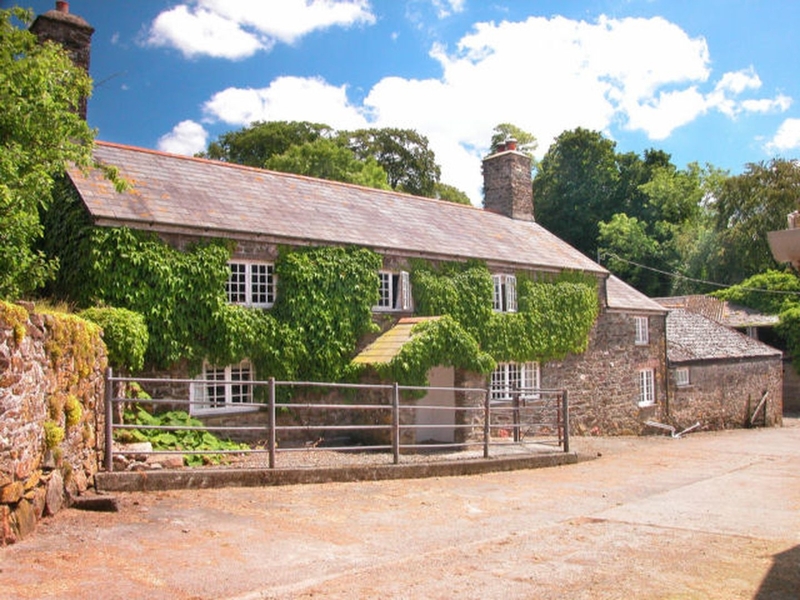 This traditional farmhouse is located just outside the small village of Chittlehampton and can sleep 12 people in five bedrooms. 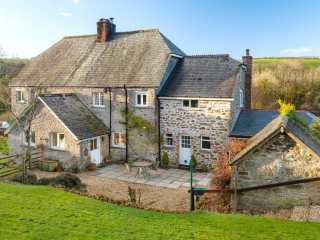 "This detached, family-friendly cottage is located near to North Tawton in Devon and can sleep eight people in four bedrooms. " 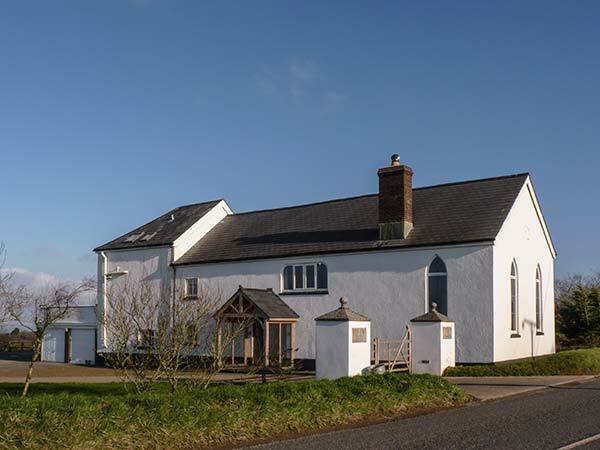 "This fabulous, detached chapel conversion is situated one mile from Clovelly and can sleep eight people in four bedrooms. " 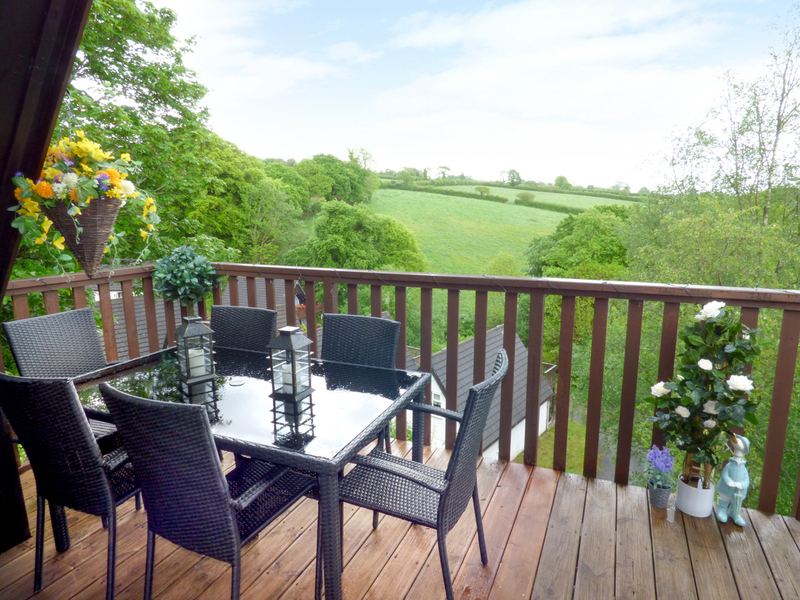 This detached cottage is located near to North Tawton in Devon and can sleep eight people in four bedrooms. 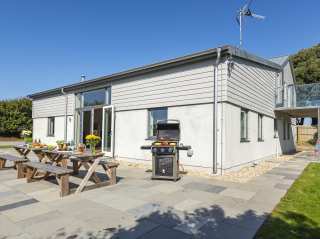 "This modern detached residence is in the village of Aveton Gifford near Bigbury-on-Sea, and can sleep nine in four bedrooms." 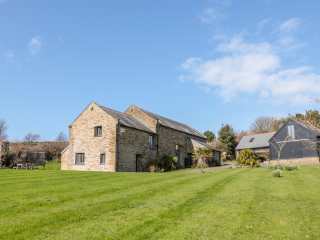 "A converted barn on the outskirts of Salcombe in Devon, it sleeps 12 people in six bedrooms." 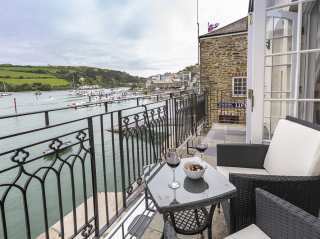 "Beautifully presented holiday home, in a spectacular position on the waterfront in picturesque Salcombe, boasting four lovely bedrooms to accommodate ten people." 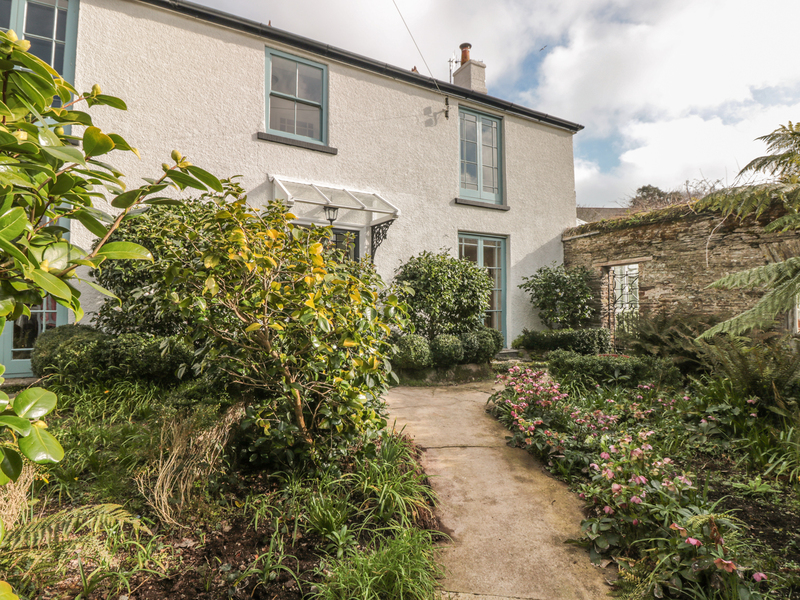 This handsome Victorian Devon house situated on the edge of the popular Dartmoor town of Chagford can sleep twelve people in five bedrooms. "A terraced waterfront cottage situated in East Portlemouth near Chillington in Devovn, it can sleep eight people in four bedrooms." 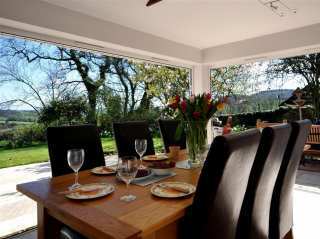 This big peaceful house is situated 3 miles from Chagford and can sleep ten people in four bedrooms. 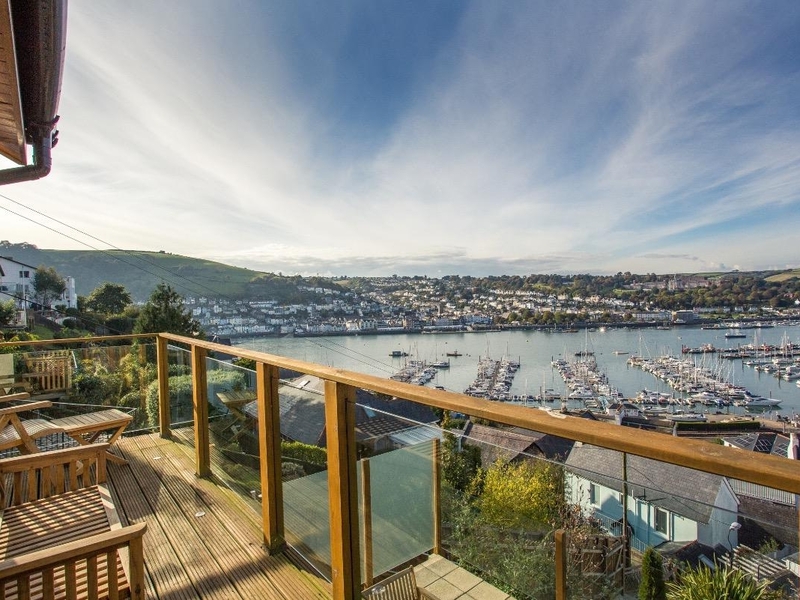 This striking detached residence is situated overlooking the River Dart in Kingswear and can sleep eight people in four bedrooms. 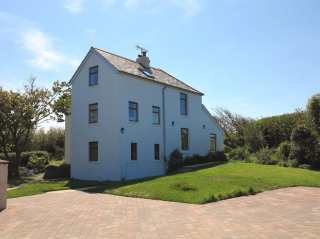 "Contemporary detached house, situated just a few minutesÆ walk from Thurlestone beach, that can sleep eleven people in six bedrooms (three en suite doubles)." 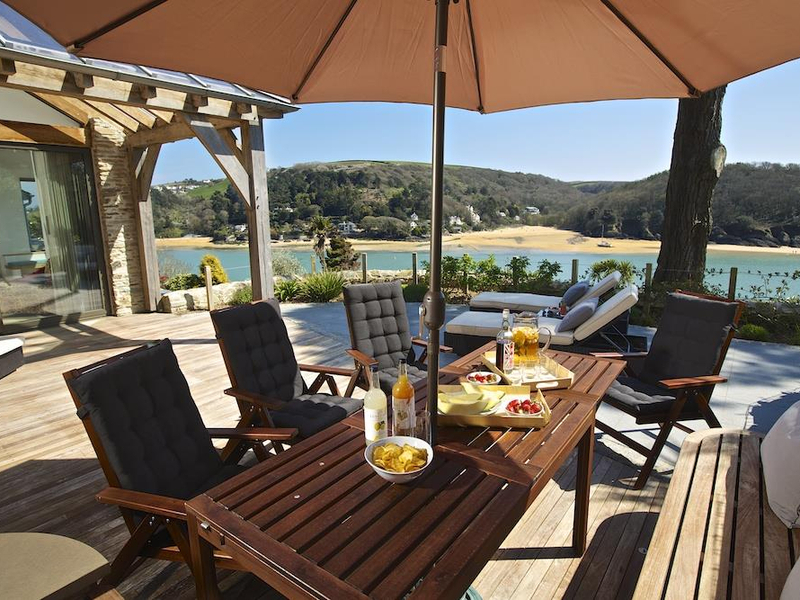 This homely holiday let resides in the Devonshire town of Salcombe and can sleep eight people in four bedrooms. 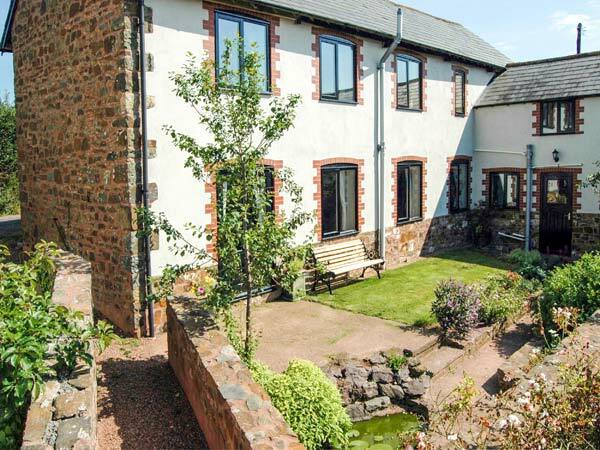 This two-storey farmhouse wing is situated near the Devon town of Bideford and can sleep 8 people (plus an additional 2 children at cost) in four bedrooms. 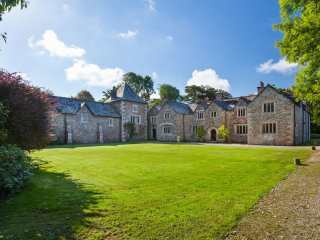 This historic Grade II* listed manor house is situated near the Devon town of Bridestowe and can sleep twelve people in six bedrooms. 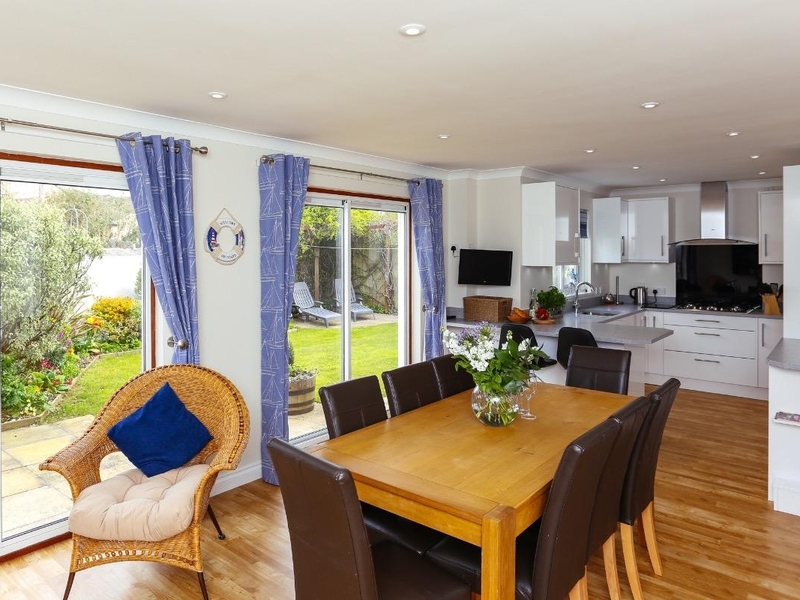 "This elegant property is in the village of Newton Ferrers in South Devon and can sleep eight people within four bedrooms. " 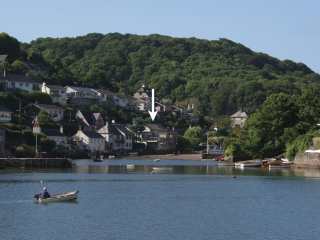 "Terraced house in a quiet area of Salcombe, sleeping eight in four bedroms." 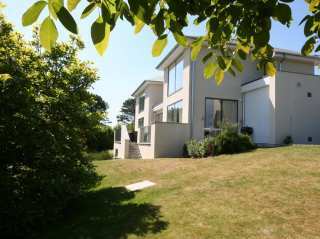 "Spacious two storey property in a glorious position near South Sands beach in Salcombe, sleeping eight in four bedrooms." 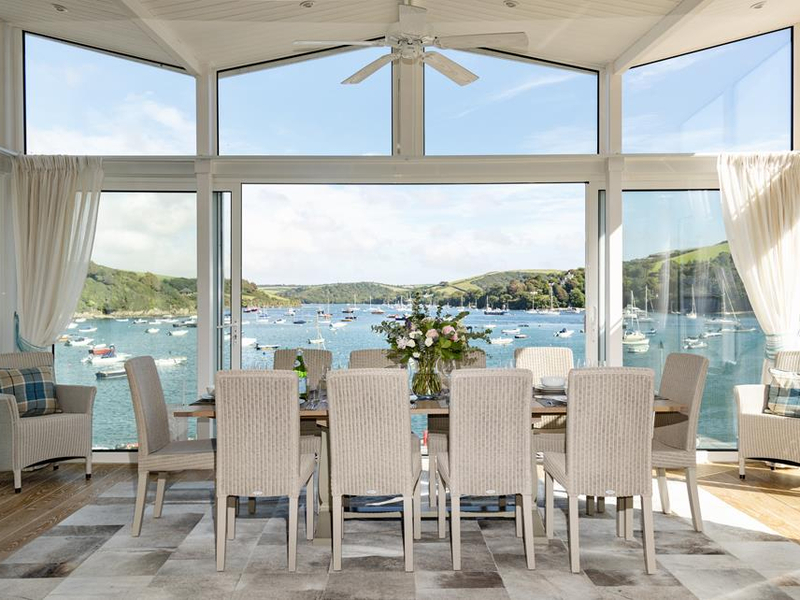 "Beautifully presented holiday home in Salcombe boasting panoramic views out to sea, accommodating eight people in four delightful bedrooms, two of which are en suite." 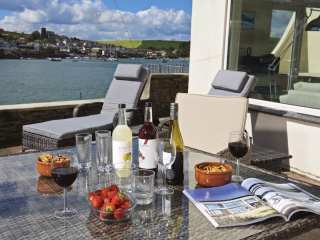 "Luxurious property, located in the centre of Salcombe town on the waterÆs edge, with five bedrooms to sleep ten guests." 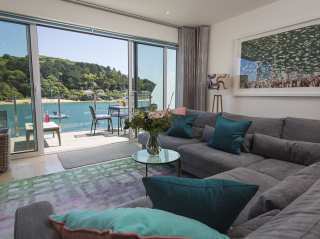 "Luxury three-storey town house in SalcombeÆs exclusive waterside setting on the pretty waterfront, with four beautifully appointed bedrooms to sleep eight people." 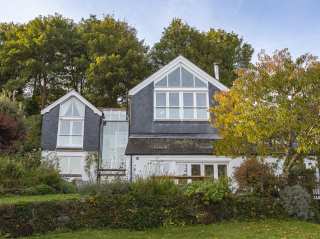 "This detached Alpine lodge, set within the grounds of Honicombe Manor near Gunnislake sleeps eight people in four bedrooms." 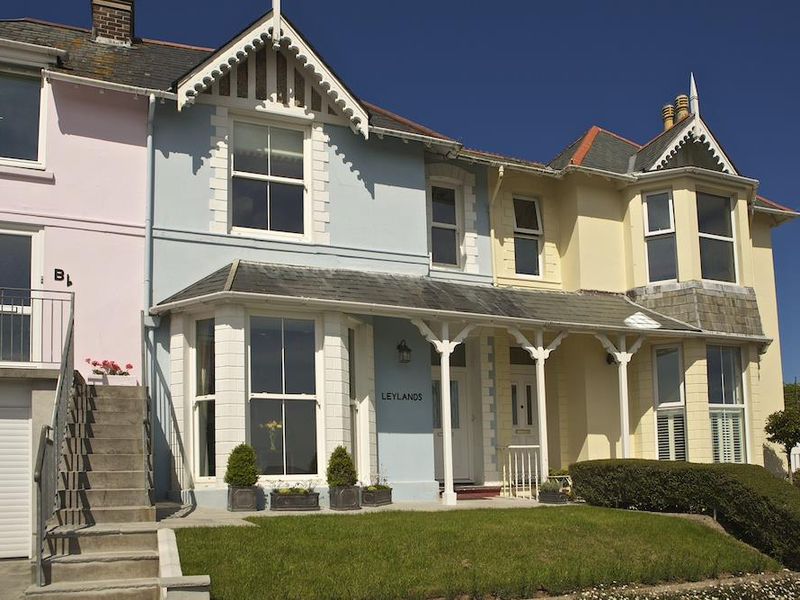 "Delightful late Victorian terraced house in a beautiful position in popular Salcombe, that sleeps six adults, two children and one infant in four bedrooms." 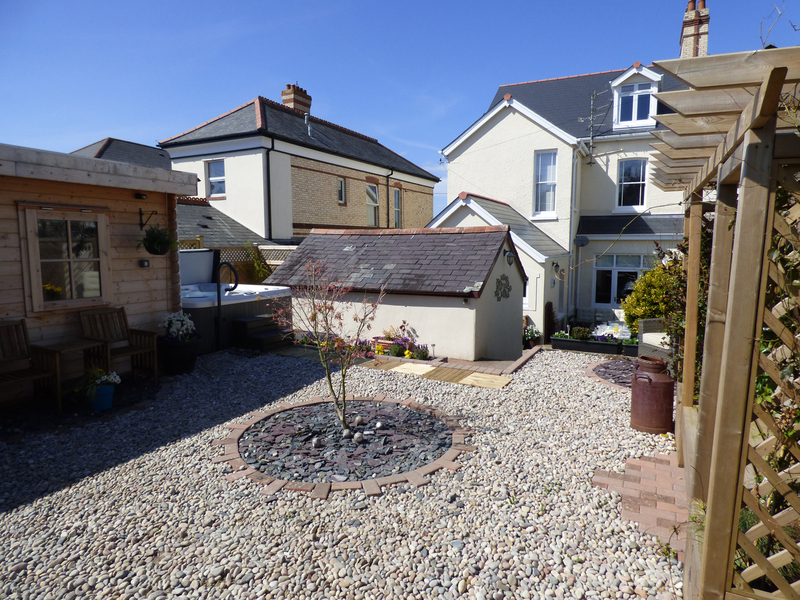 "This cottage is located in the village of Bideford, near Westward Ho!, and can sleep eight people in four bedrooms." 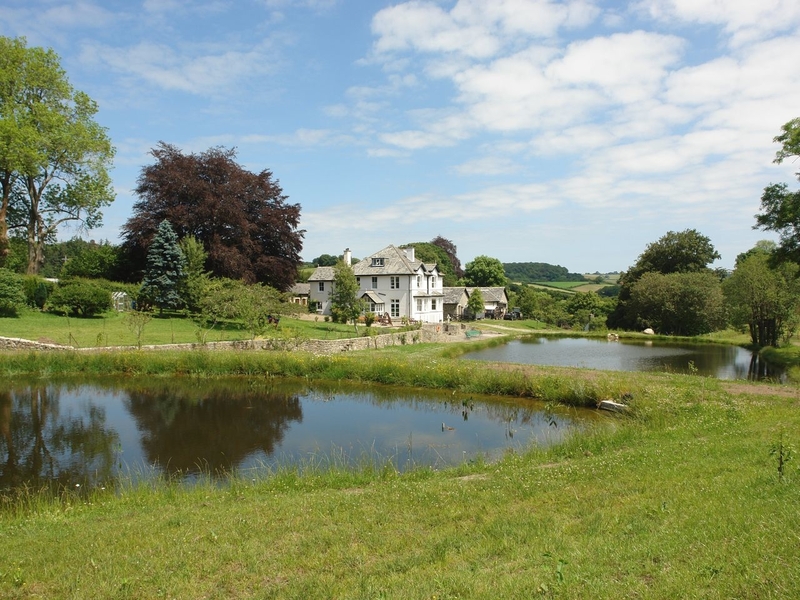 A large detached house in beautiful grounds in the rural village of Dalwood in East Devon. 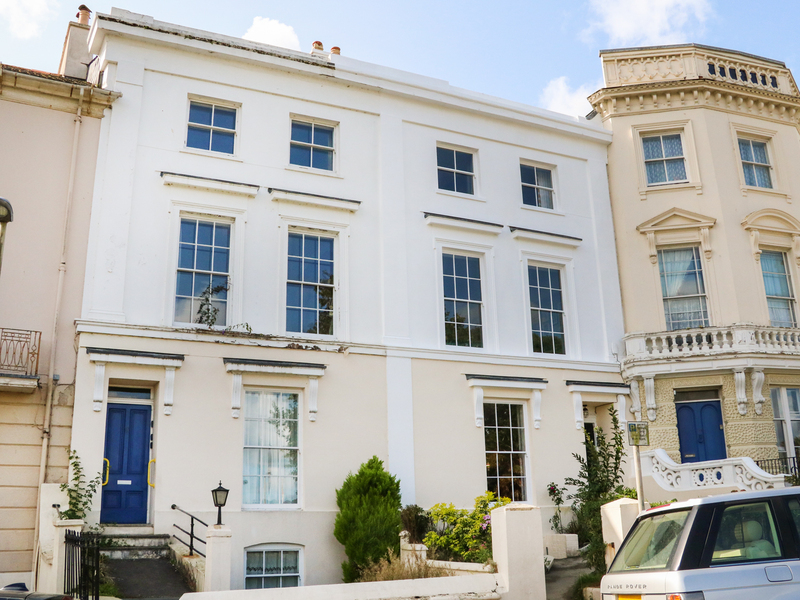 The property can sleep eight people in four bedrooms. 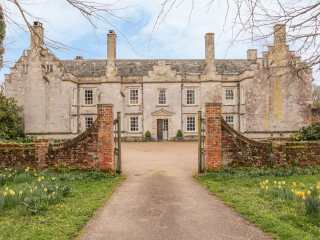 This splendid huge manor house is situated a mile from the Devon town of Ottery St Mary and can sleep 22 people in 13 bedrooms. 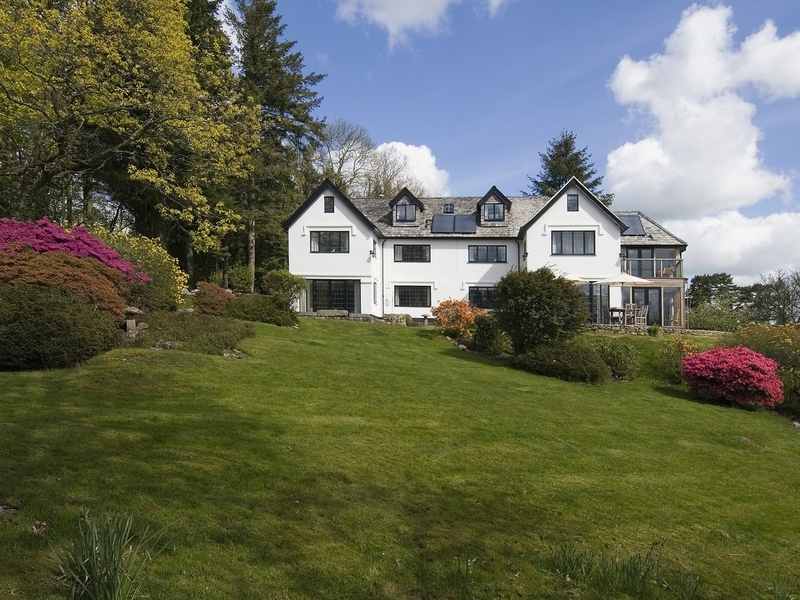 This magnificent detached Dartmoor house is situated three miles from the Devon town of Chagford and can sleep twelve people in six bedrooms. 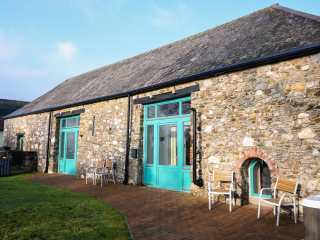 "This cottage is located in the village of Ashburton, near Newton Abbot, and can sleep eight people in four bedrooms." 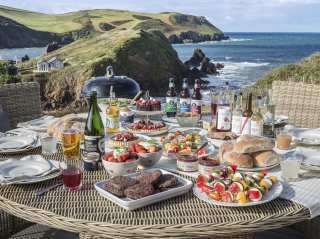 "Substantial and immaculately presented seaside holiday home in Hope Cove, just a few metres walk from sandy beaches, with five wonderful bedrooms to accommodate up to ten people." 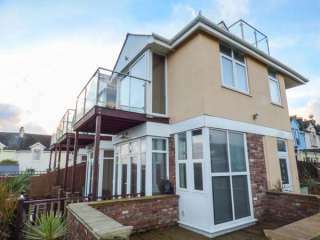 "Spacious home in waterside Dittisham, sleeping ten in six bedrooms"
This high-quality modern house is situated on the outskirts of the popular seaside town of Paignton in Devon and can sleep eight people in four bedrooms. 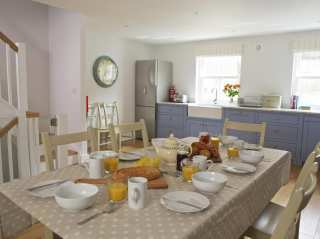 This big smart cottage converted from a barn is situated on a farm near the Devon village of Halwell and can sleep ten people in four bedrooms. 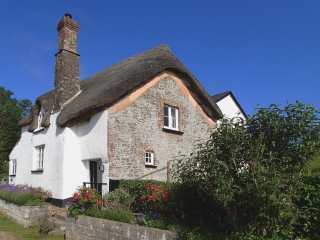 "This lovely Grade II listed cottage is located in Slapton, Devon and can sleep eight people in four bedrooms." 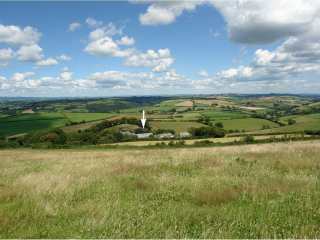 "This beautiful, spacious cottage near North Molton, West Country, sleeps ten people in five bedrooms." 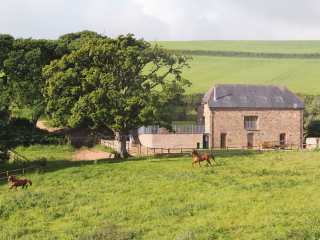 This big old Devon farmhouse is located near the Devon village of Farway and can sleep eleven people in five bedrooms. 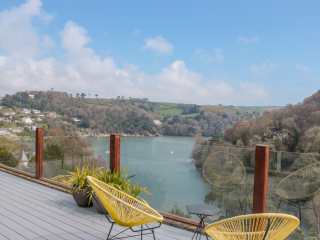 This stunning contemporary house is situated on the riverside in the pretty Devon village of Newton Ferrers and can sleep 15 people in eight bedrooms. 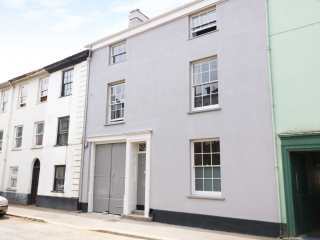 "This semi-detached cottage is situated in the village of Barnstaple, near Exeter, and can sleep eight people in four bedrooms." 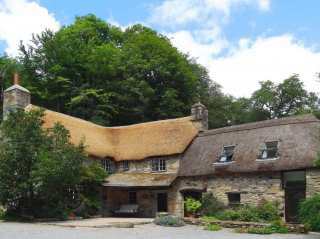 This beautiful thatched historic mill house is situated near the Devon village of Ilsington and can sleep nine people in four bedrooms. 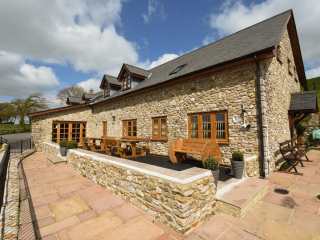 "This superb barn conversion is located between Tamar Valley and Dartmoor National Park, sleeping eight people in four bedrooms. " 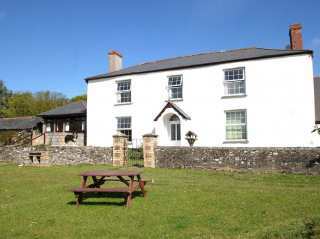 This big old farmhouse is on a beautiful Dartmoor farm near Lydford and can sleep ten people in four bedrooms. 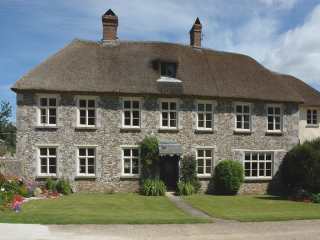 This thatched detached house is situated near the Devon village of Sandford and can sleep eight people in four bedrooms. 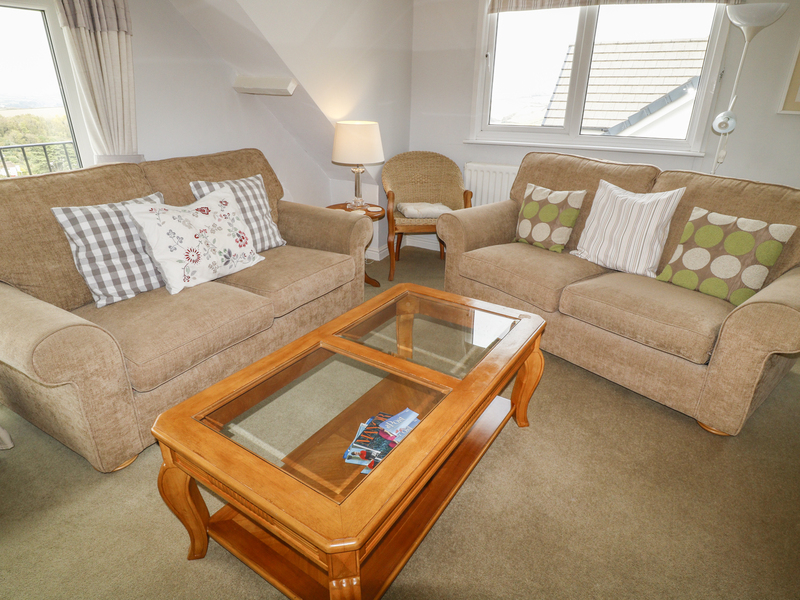 "Beach house close to Thurlestone Sands, sleeping eight in four bedrooms." 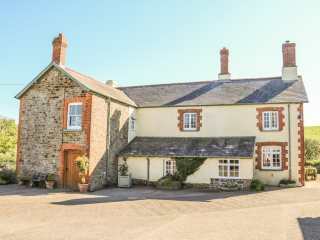 This huge detached house is situated on a traditional Devon farm near the village of Halwell and can sleep 18 people in eight bedrooms. 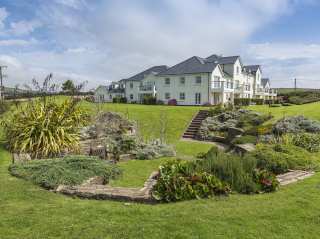 This big detached house is situated 3/4 mile from the Devon beach of Welcombe Mouth and can sleep eight people in four bedrooms. 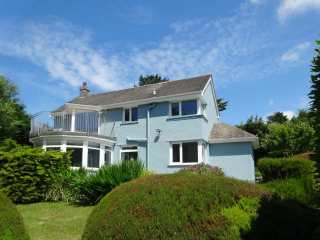 This big detached house is situated at the end of a no through road above the beaches in the Devon coastal town of Salcombe and can sleep eight people in four bedrooms.